The Daily News: Long Live Duane! 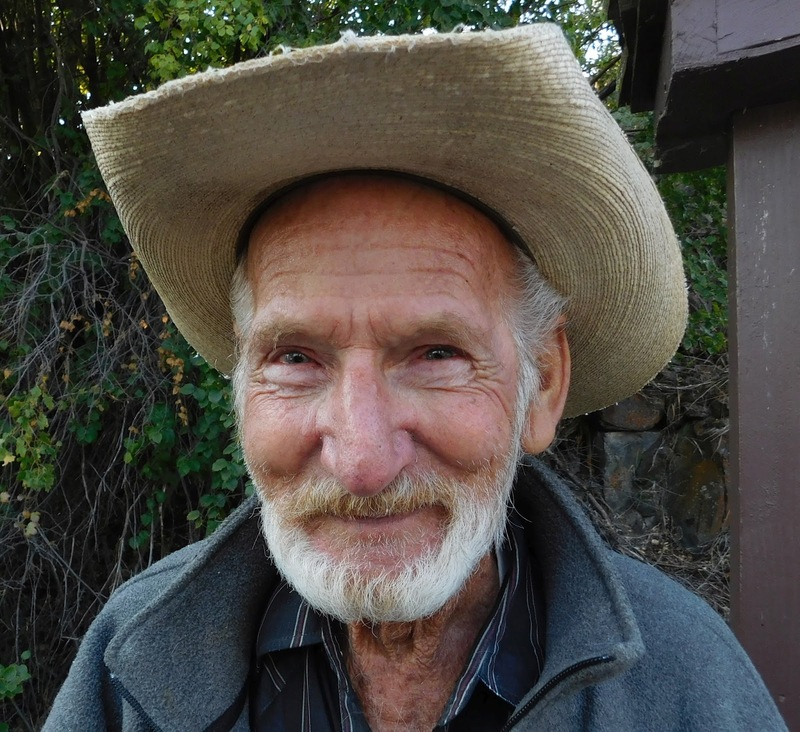 Duane Wilson has been hosting The BLM Cottonwood Campground for 19 years. We first met Duane in June 2002 and we have been BFF's ever since. It was so great to reconnect with Duane at Cottonwood today. Duane is somewhere in his 80-something decade--he won't say where. He lives "six and six" as we Snow Birds love to say. His winter roost is in Barstow, California. It takes him four days to drive to and from Barstow to Cottonwood. To us and to many we know and many people we will never know, Duane is a Living Legend and we ALL LOVE HIM SO MUCH! We have the Piva reunion each year and most have been with Duane. He a,ways comes to our dinner. Have missed the last two years.